It is snowy in our town and it is putting me in the holiday spirit. We did a quick trip to the mountains this weekend and enjoyed some fun dining and early Christmas shopping. Then the snow came and has blanketed our city in white, making it feel very festive already. Our Thanksgiving is long gone here but is just coming up in the US, so I am sharing some Special Make Ahead Thanksgiving Casserole ideas with you today to help out my neighbors to the south. Thanksgiving is a busy time with many many sides offered. It is nice to get one or two made ahead of time. 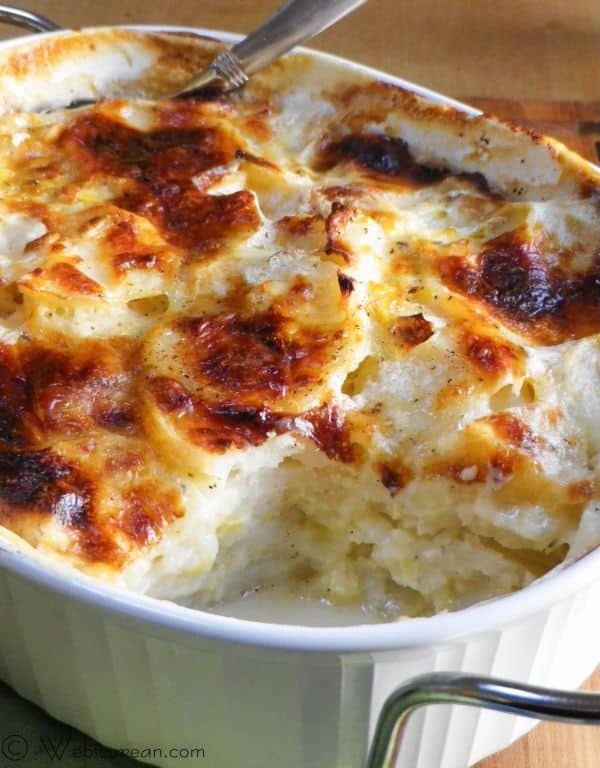 Like this Potato and Leek Gratin. Here is one of my favorites for the holidays, plus it is so easy. I have even made it way ahead of time and frozen it. 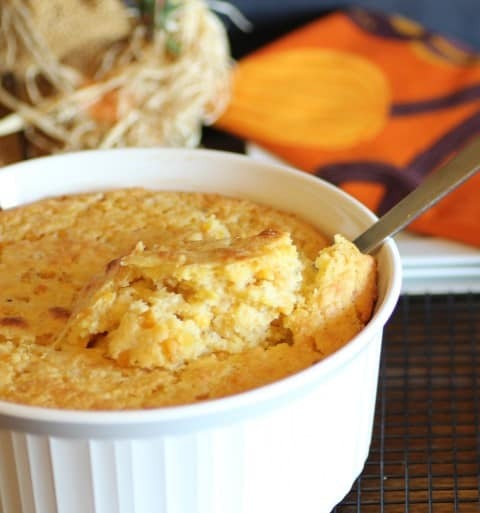 Cornbread Casserole will be a real winner on your family’s table this holiday season. Potatoes of some sort are a must and easy to make ahead. 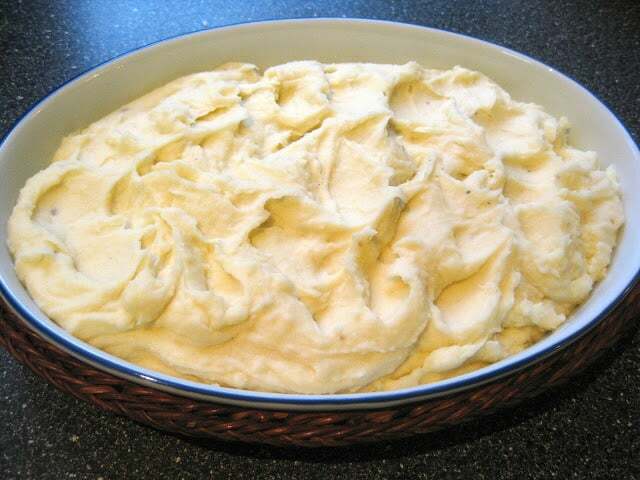 These Extra Creamy Mashed Potatoes look so good! 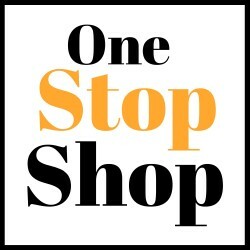 Come on over HERE for the links for the recipes and to see more!! Those are some outstanding dishes for Thanksgiving. I did laugh at the Moussaka. Growing up in backwoods Maine, that wouldn’t have been on my mother’s menu. I love the stuff! Thanks for sharing my gratin! I’m getting hungry for T-Day already!